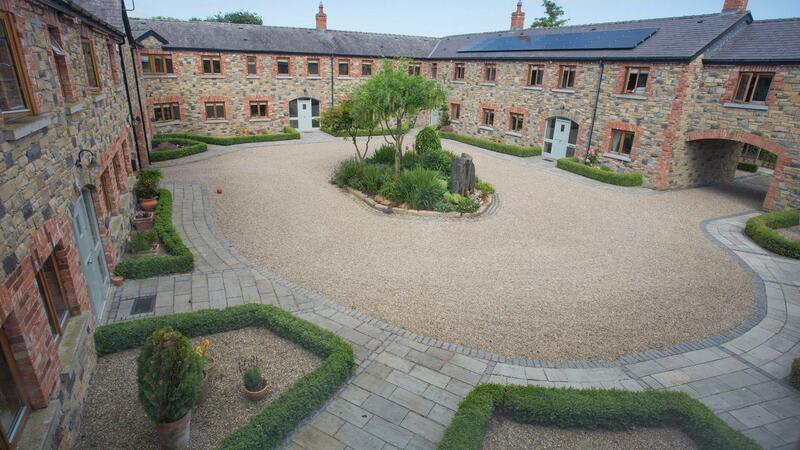 This is one of eight cottages arranged in a courtyard, offering family accommodation for up to 40 guests in total. 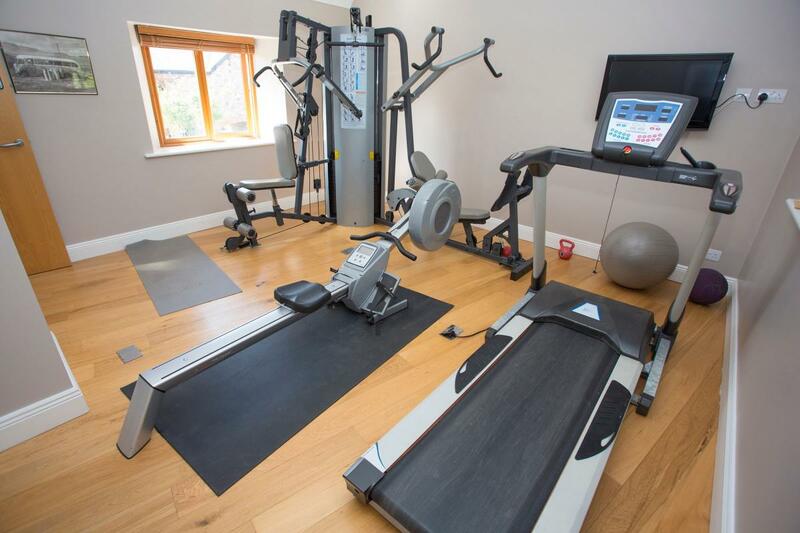 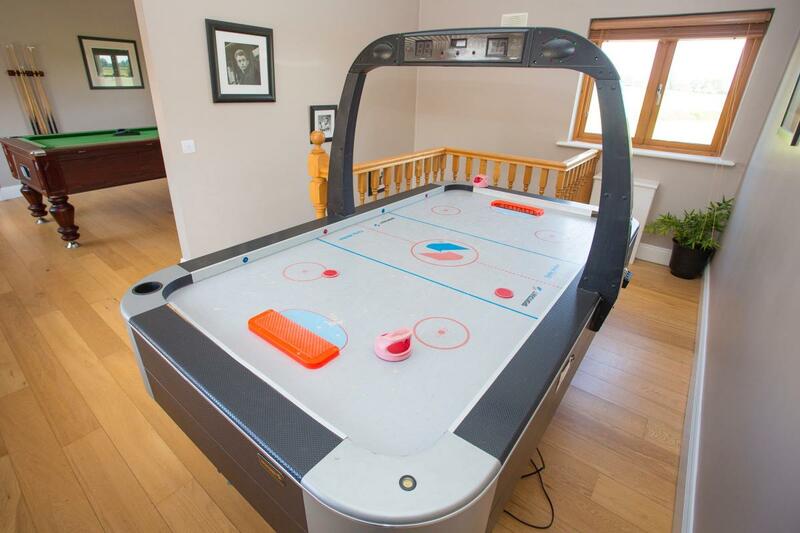 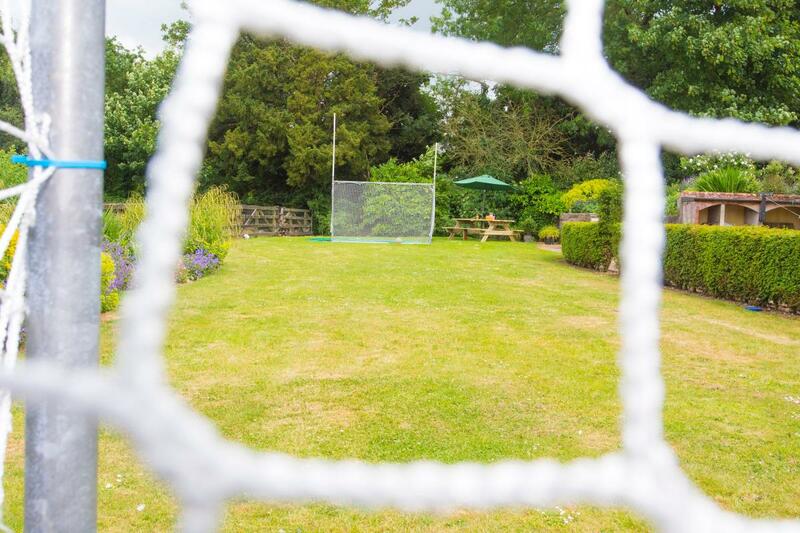 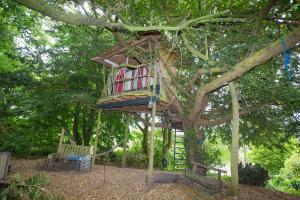 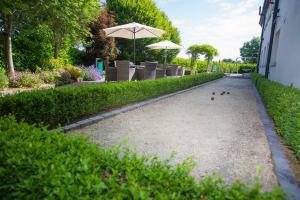 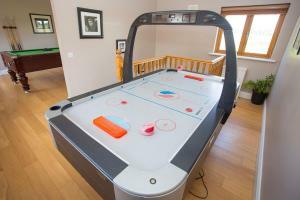 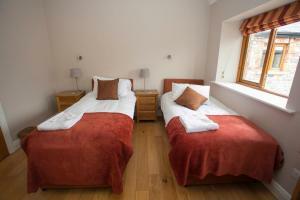 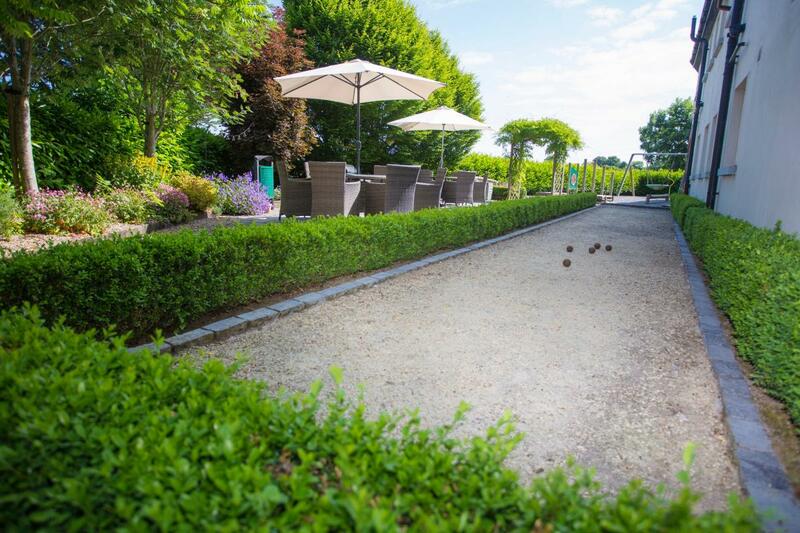 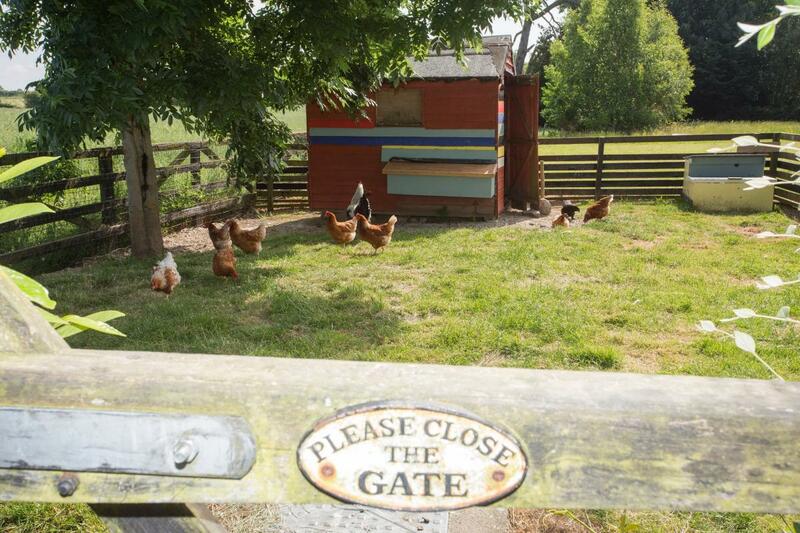 Each cottage has access to the facilities within the grounds; gym, spa, indoor games room and outdoor play area. 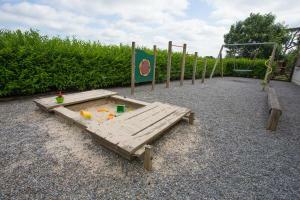 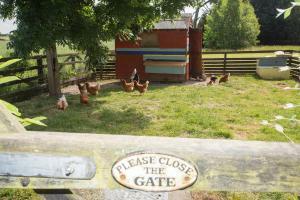 The owners are also happy to arrange babysitting, breakfast, supper or even help plan to cater for that special event. 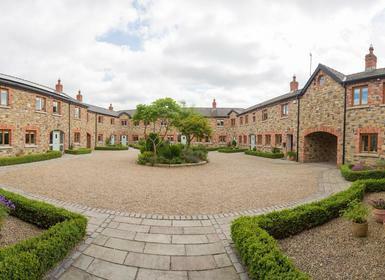 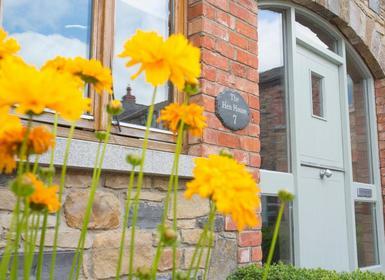 The cottages are located in the Boyne Valley, just 30 minutes from the city centre of Dublin and 20 miles from the nearest beaches. 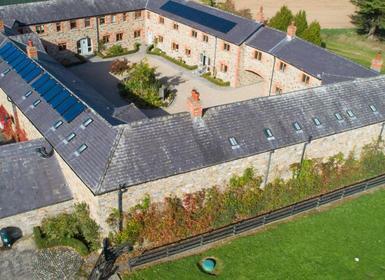 The Boyne Valley is a beautiful area to explore for all the family- rich in history and stunning landscapes. 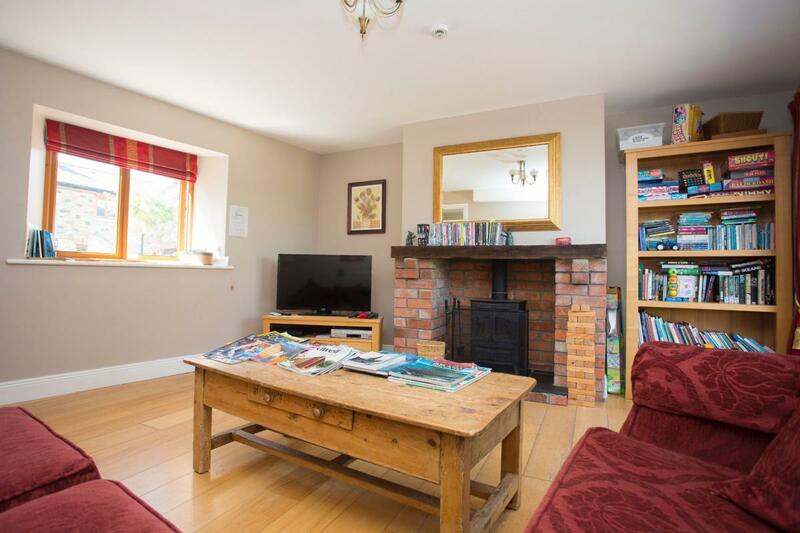 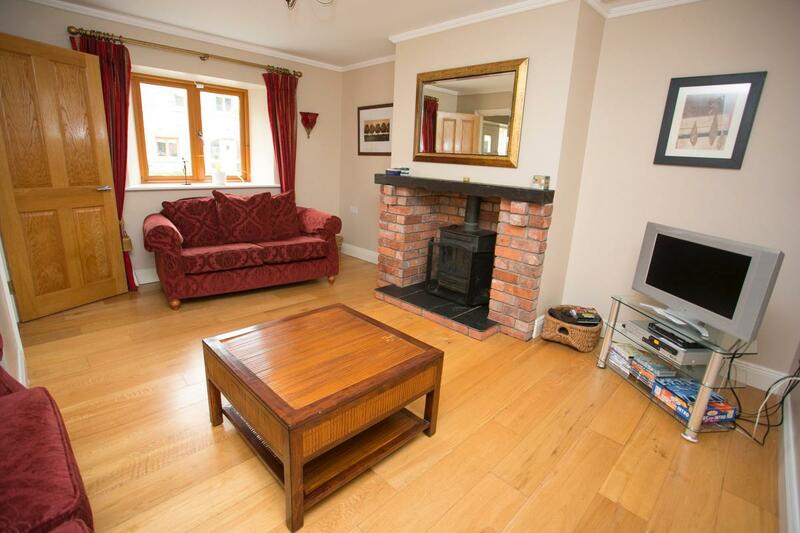 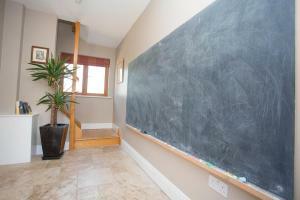 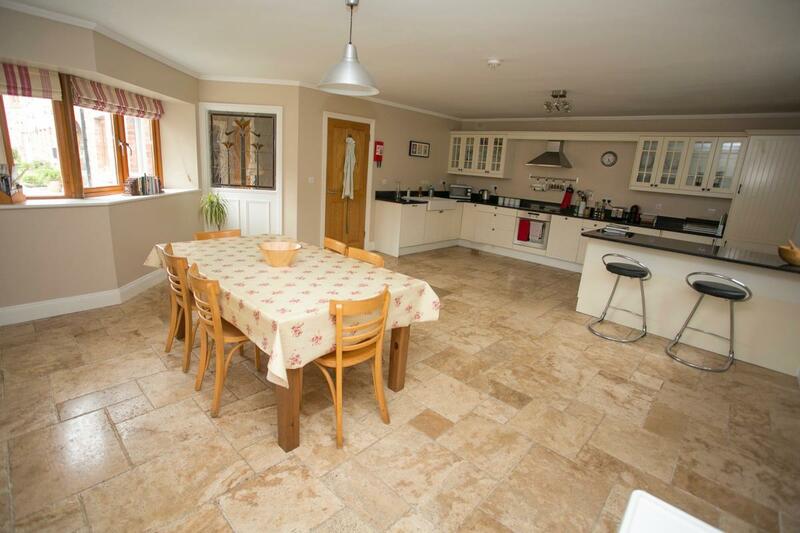 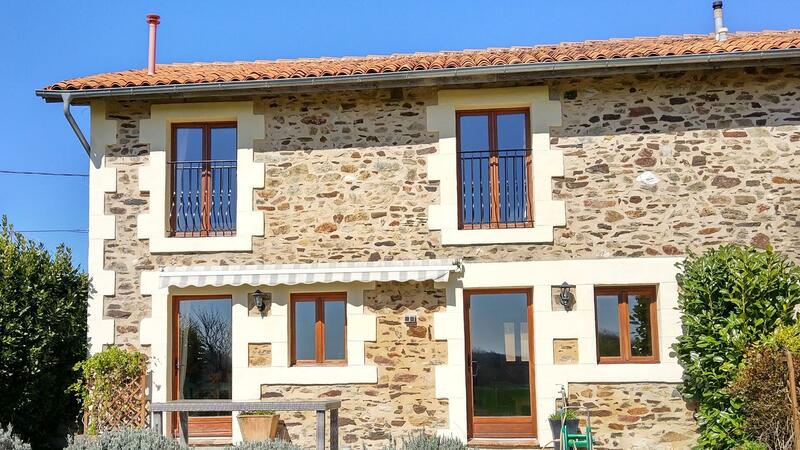 This cottage has three bedrooms and is ideal for a family of up to six people plus cot. 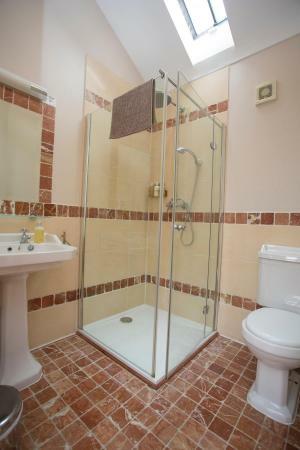 Every bedroom has an en-suite shower room. 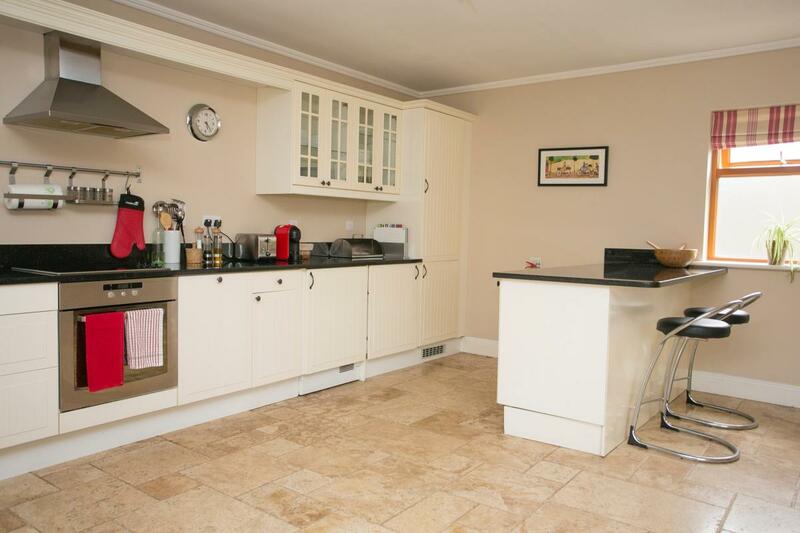 There is an open plan kitchen dining room. 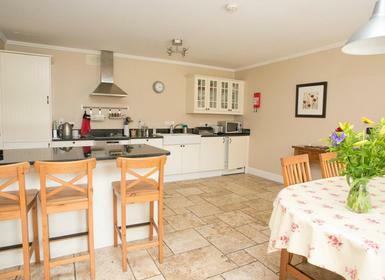 The kitchen is fully equipped with dishwasher, washing machine, tumble dryer and of course cooking facilities. The lounge is separate and has satellite TV, DVD player and stereo. 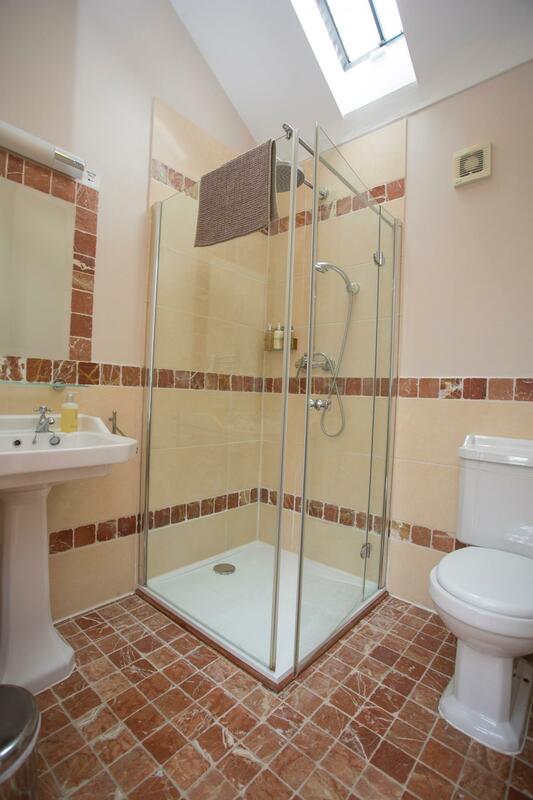 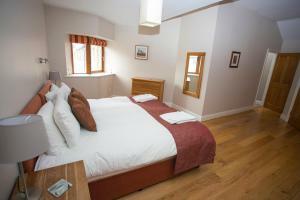 On the first floor there is a super king bedroom with en-suite shower room and underfloor heating. Bedroom two is a double bedroom and also has an en-suite shower room and the third bedroom can be set up as a super king or twin with en-suite shower room. 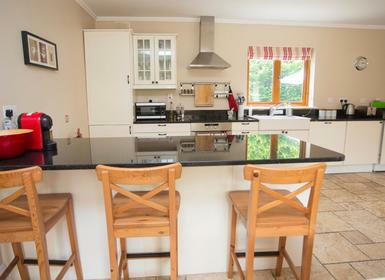 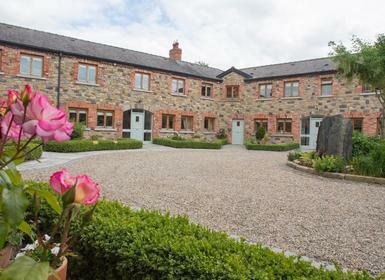 One of eight luxurious child-friendly holiday cottages in the historic Boyne Valley, Ireland, half an hour from Dublin. 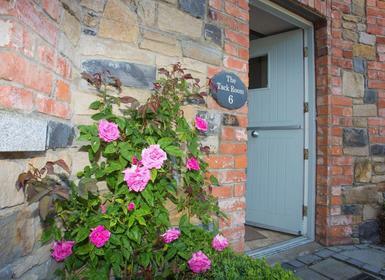 One of eight courtyard cottages in the beautiful Boyne Valley in Ireland, perfectly located for exploring this beautiful region.